“PETROMAX” History. Max Graetz (1851–1937) was President of the firm Ehrich & Graetz in Berlin, which developed the lamp, and also the primary designer. He had wanted to create a lighting system fueled by paraffin (paraffin is Kerosene)paraffin in the US is a wax , which was then a new product. … The name Petromax derives from “Petroleum” and “Max Graetz”. Around the year 1916, the lantern and its name started to travel around the world. The name Petromax derives from “Petroleum” and “Max Graetz”. Today’s American state-of-the-art CAD engineering the BriteLyt XL Patented Multi-Fuel lantern system. No matter what they say BriteLyt XL is not like any other lantern made see for yourself. 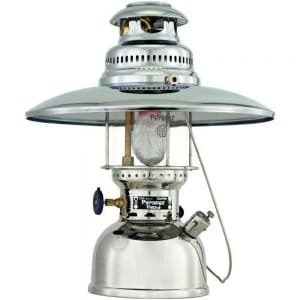 BriteLyt XL the Multi-Fuel lantern with a patent were not just Dual Fuel were the all fuel system. 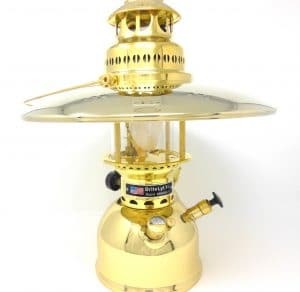 BriteLyt XL lanterns run on a variety of fuels.. All JP fuels,Kerosene,mineral spirits, citronella oil, gasoline, Bio-diesel, diesel fuel, & almost every flammable fuel available on the market, and the NEW All Alcohol lanterns coming soon. BriteLyt used in camping, fishing, hiking, survivalist, Miltiary and much more. 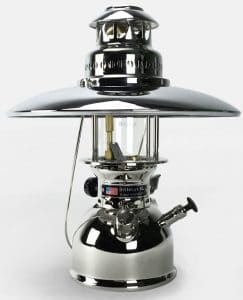 The new BriteLyt XL family of lanterns also breaks the old rule that high-powered lanterns can only burn Kerosene. We spent much time perfecting our new lanterns to burn virtually any combustible liquid fuel you may have available. BriteLyt XL lanterns used by the US Military today (Army Tested). The BriteLyt XL lantern has a problem free life if a little tender loving care is bestowed upon it yes a Lifetime. Only BriteLyt XL: Starting with our state-of-the-art CAD engineering approach we set out to design a lantern that fixed the current lantern issues within the marketplace. Thicker brass, heavier assembly and no need for soldered joints are just a few of the improvements we’ve made. HEY!!! IT’S DARK OUT THERE!